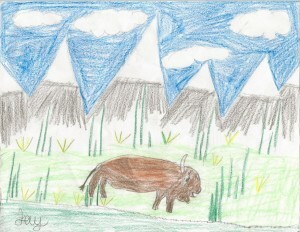 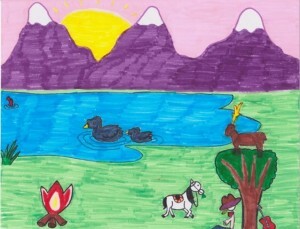 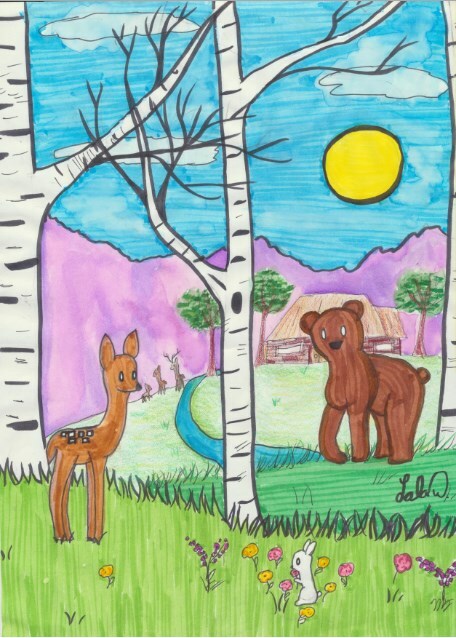 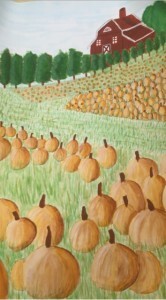 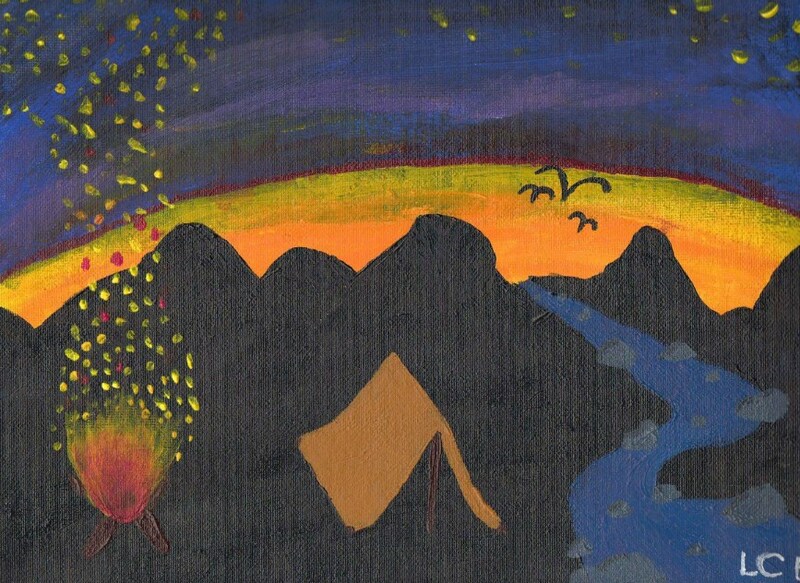 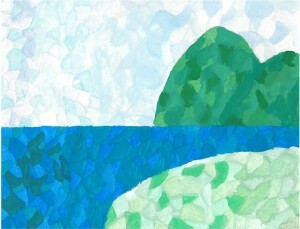 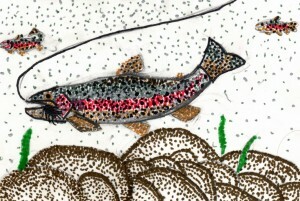 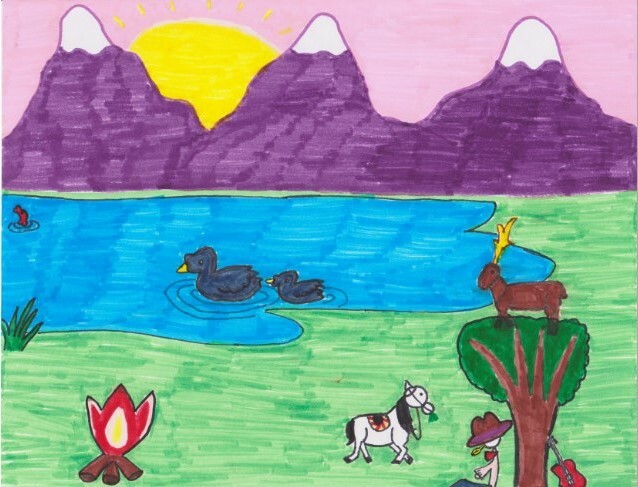 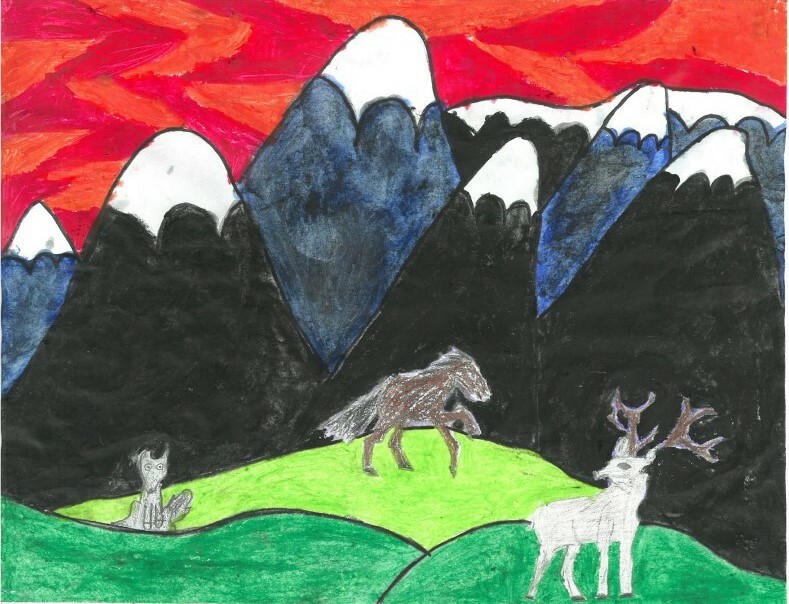 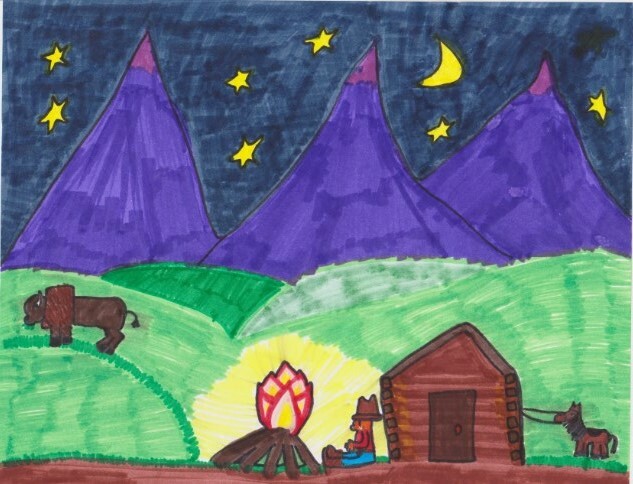 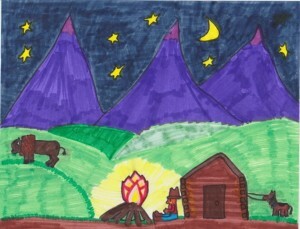 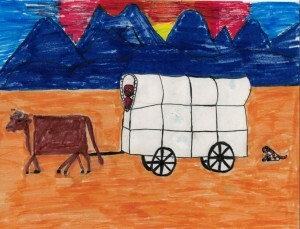 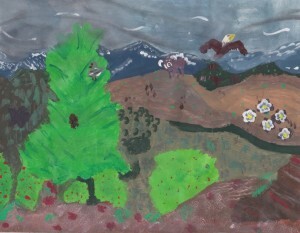 Thank you to everyone who participated in this year’s Colorado Kids Create drawing contest! 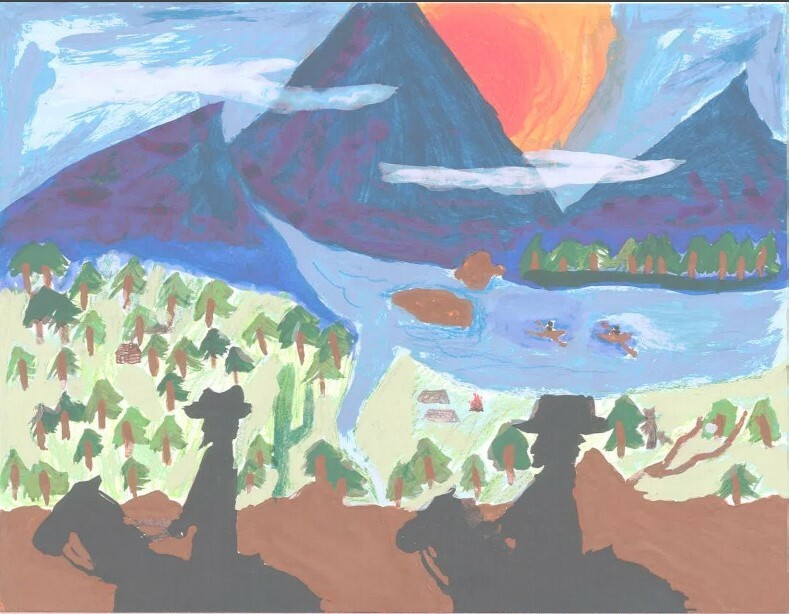 We are excited to announce the winners below. 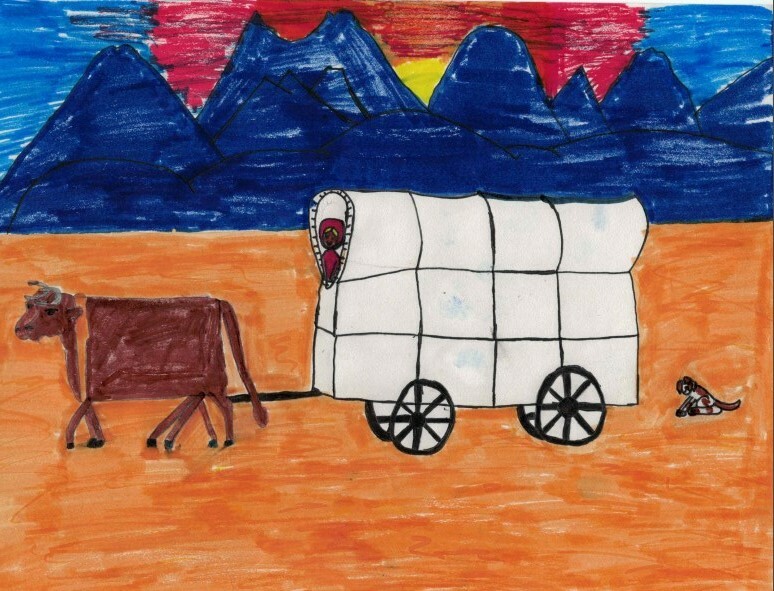 Our 2016 Grand Prize Winner is…. 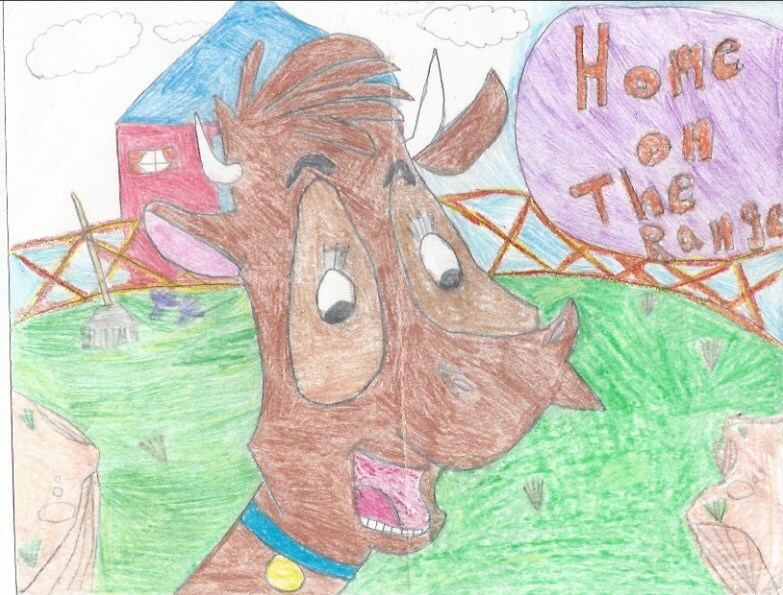 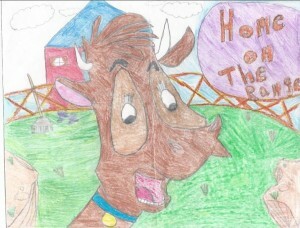 Congratulations to all of our 2016 Home On The Range drawing contest winners!